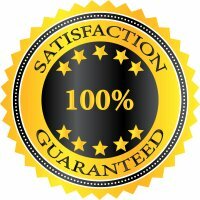 Do you need an electrician in Central New Jersey? First Class Electric is here to help you with all electrical needs for your home and business. 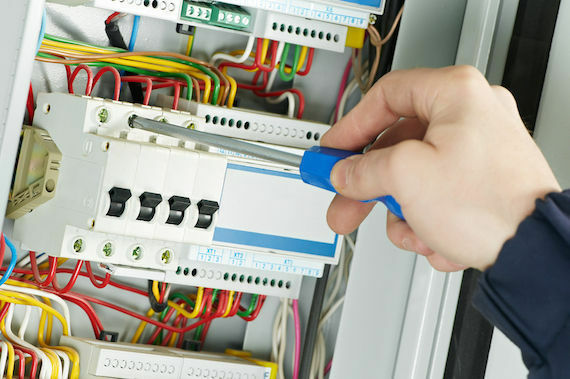 Our electricians will make your home and business more comfortable, safer and brighter. We serve customers throughout most of Central New Jersey, including Cranford, Edison, Union, Livingston, and more. About 70% of our business comes from repeat customers, demonstrating the high level of quality and service we provide. If you are a new customer and would like referral advice on our company you can see our endorsements and reviews on BBB, Yelp and Angie’s List. 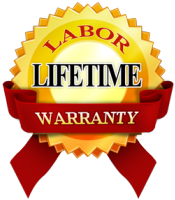 All of our work is 100% satisfaction guaranteed and comes with a lifetime warranty on labor which sets us apart from other electrical contractors. What a pleasure it was working with First Class Electric on our master bathroom renovation. Everyone assigned to the project was professional, knowledgeable, easy to work with, and demonstrated a strong desire to make sure the job was done right. I also greatly appreciated your active communication, which is so rare in the construction business! I consider First Class Electric to be our go-to company and will certainly call any time we need additional electrical work. Thanks again to Boris, Jonas, and the entire team! So I had this problem with changing light bulbs in my house. I have very high ceilings - number one, I am a female and I didn’t really know which light bulbs I needed-I had no clue how to do it... Well I tried once, burned my fingers because I grabbed hot bulb then had the wrong type of bulb that didn’t fit! I was looking for a solution online, because I didn’t know where to call for an electrician. I found this pretty lime green website that was servicing the area I live. So the next day I had a nice guy come over and change all the light bulbs in the house that were out. In addition what I liked most- he told me why they kept burning out... they were high wattage bulbs that were overwhelming the fixtures... So far my first experience with electricians was pretty good. I'd definitely recommend ‘first class electric’ to my friends. Fast and professional--exactly what I needed.